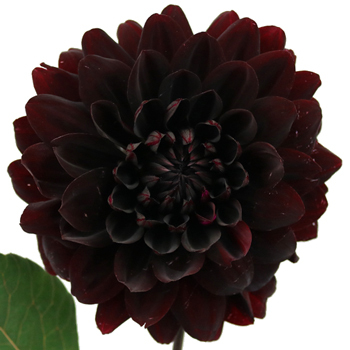 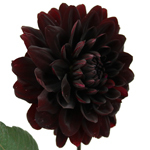 Dahlia Burgundy Black Flower is stunning with rich dark burgundy and chocolate hues intertwined on the petals. 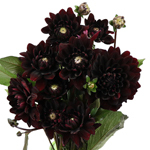 An eye-catching flower for any arrangement, these decorative globe-shaped flowers feature with dark burgundy petals, nearly black or dark chocolate in appearance. 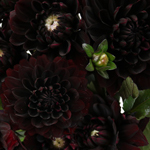 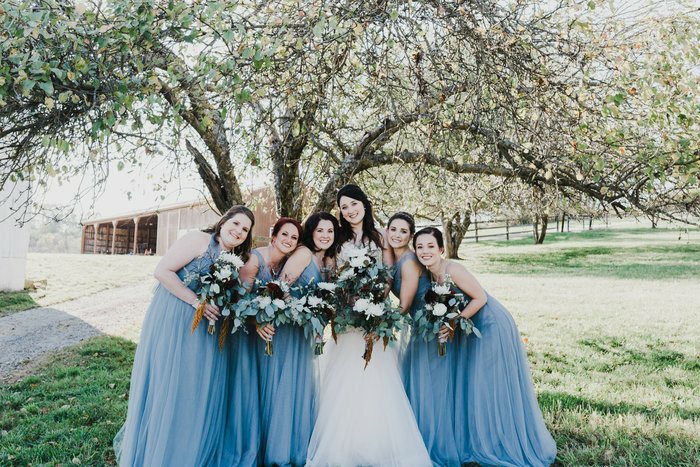 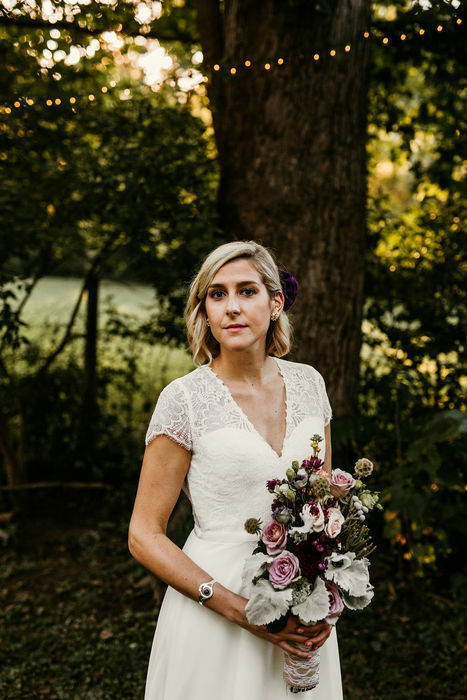 Perfect for unique wedding bouquets, table centerpiece, or boutonnieres. 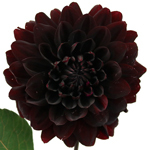 Wholesale prices fresh from the farm, shipping included.